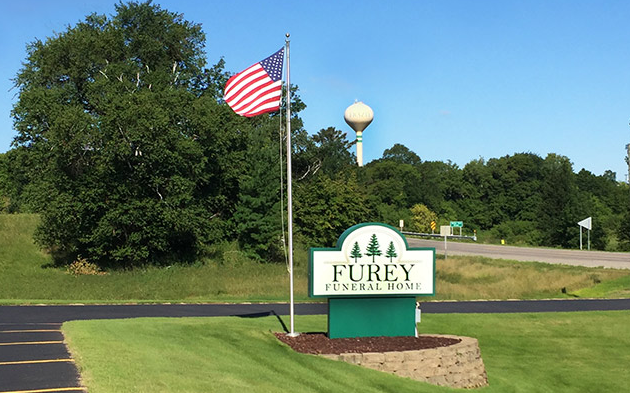 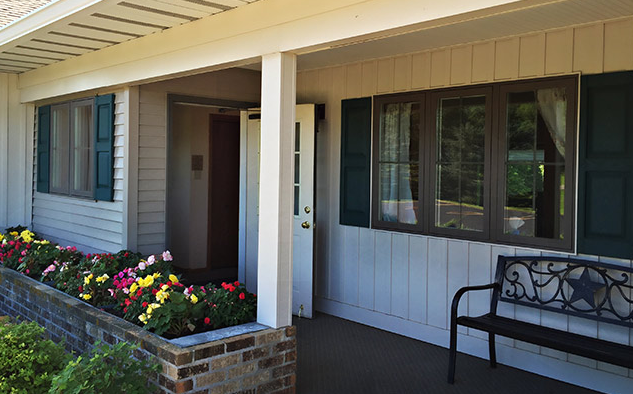 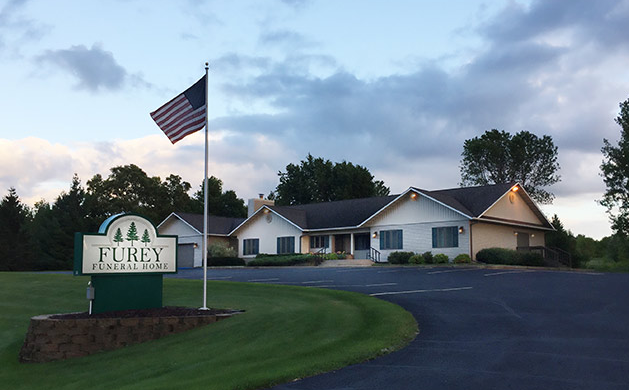 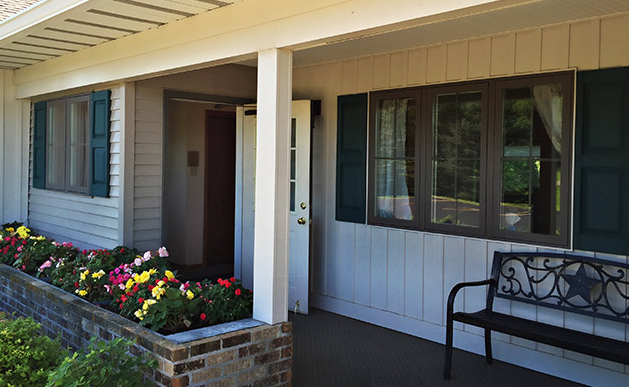 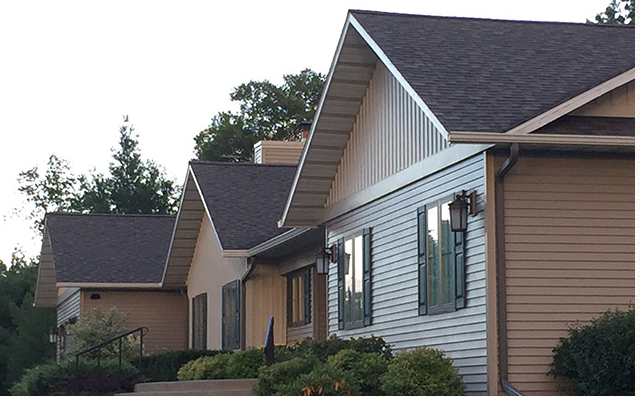 Furey Funeral Home is located in a peaceful, spacious setting on the outer edge of Frazee. 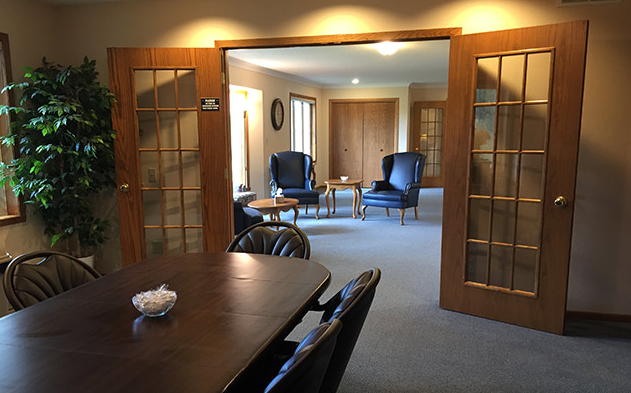 With seating room for 75 people, the funeral home is handicapped accessible and offers plenty of parking in front. 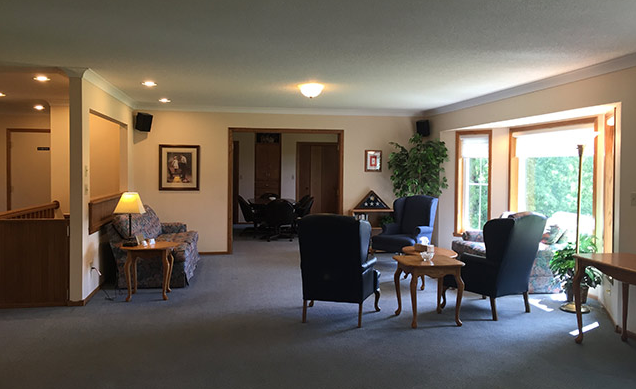 Originally built as a family home, we were able to bring the "home" atmosphere back into the funeral home setting. 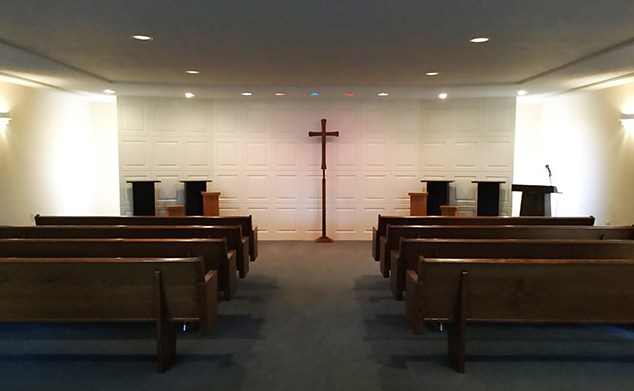 In addition to the spacious Chapel, the funeral home also offers a large foyer/lobby area, an arrangement room, and a comfortable lounge or second family room. If you have the opportunity, we welcome you to please stop by to receive a tour of our funeral home.